Due to the critical situation regarding AMR and the recent initiatives at global level a regional workshop was held to share information on the extent to which Asian countries have been able to respond to the AMR crisis. The workshop convened policy makers in health and agriculture ministries and institutions, national and global AMR experts, and civil society organisations involved in health issues. 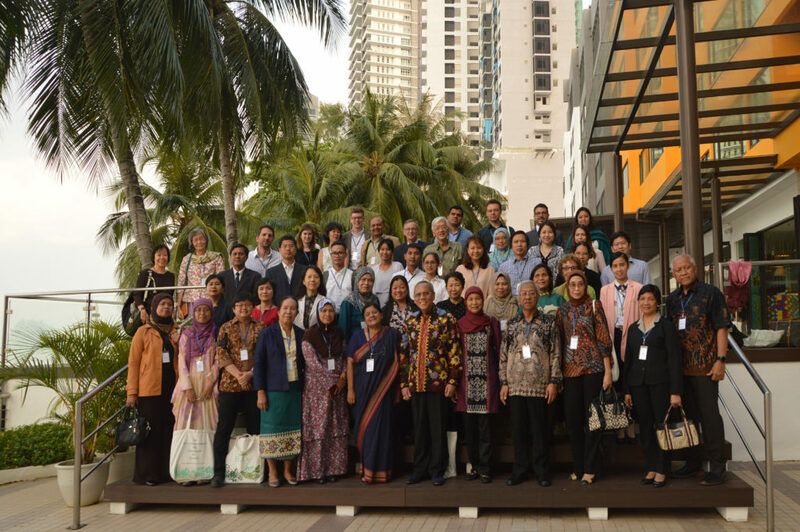 Given the largeness of the Asian region, the workshop focused mainly on the Southeast Asian sub-region, while some participants were also invited from South Asia. It is hoped that a follow-up workshop will focus on South Asia.